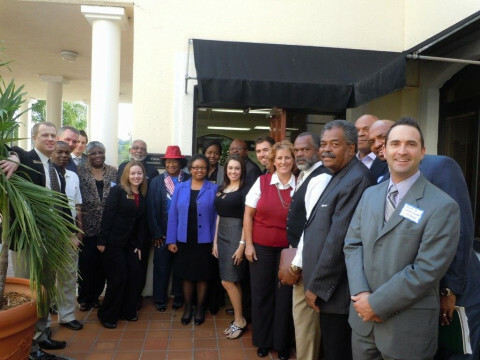 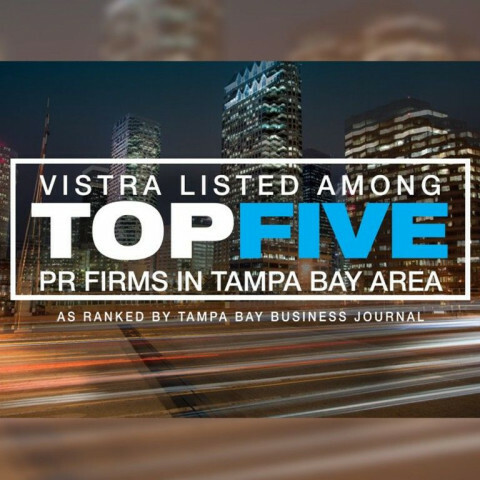 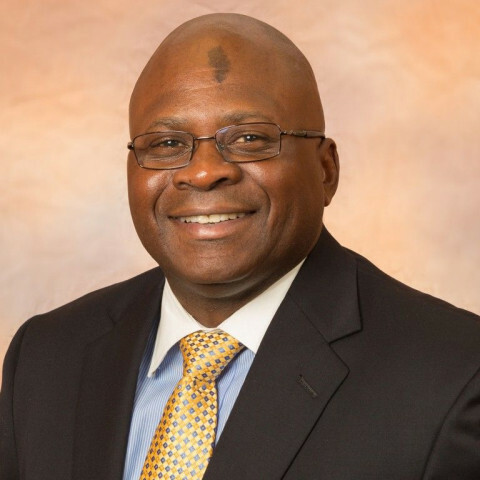 Vistra Communications is a full-service public relations and management consulting agency providing customized PR counsel and services to corporate, environmental, government and nonprofit organizations. 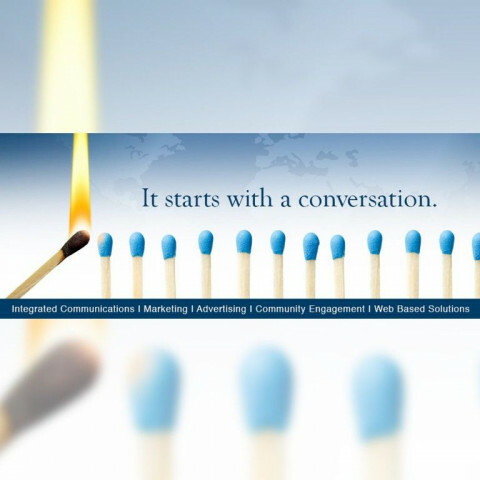 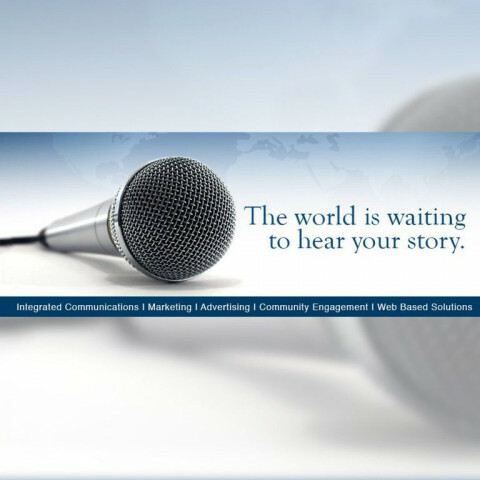 Our integrated communications services include public relations, marketing, creative & graphic design, social media campaigns, website development, community engagement, media relations, media training, crisis communications and more. 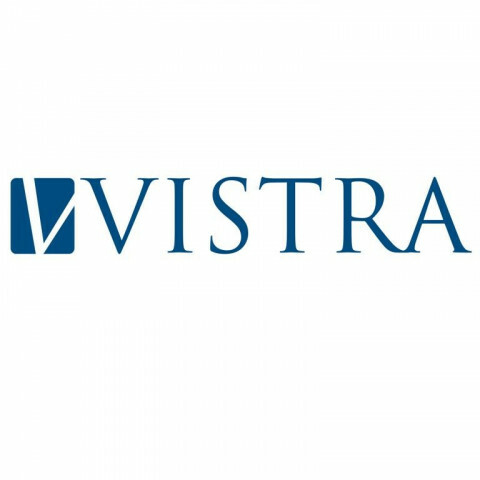 Please visit us online at www.ConsultVistra.com.